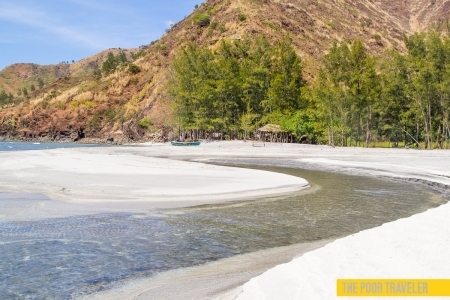 ZAMBALES, Philippines — “Summer is coming.” His excitement equalled the dread the Starks felt toward winter. Randy, our boatman for the day, looked forward to the peak of the dry season, which was sure to bring hordes of tourists to the shores of Pundaquit, Zambales. He would wait a couple more months. February had just started.